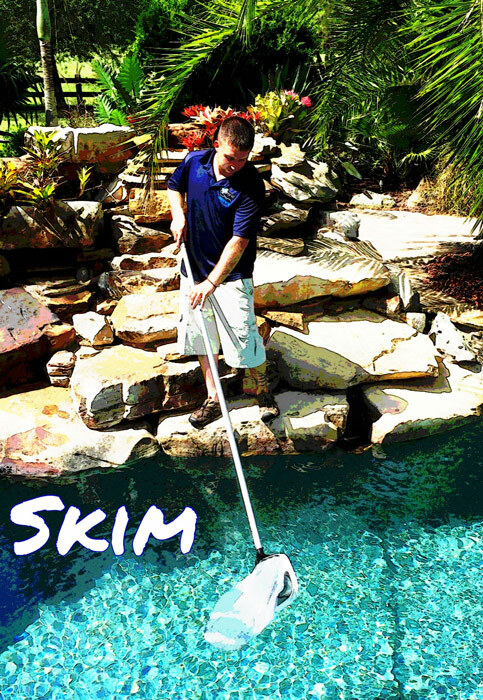 Quality Pool Service is something we pride ourselves in at Grand Slam Pool Cleaning Service, from our certifications to our consistency. 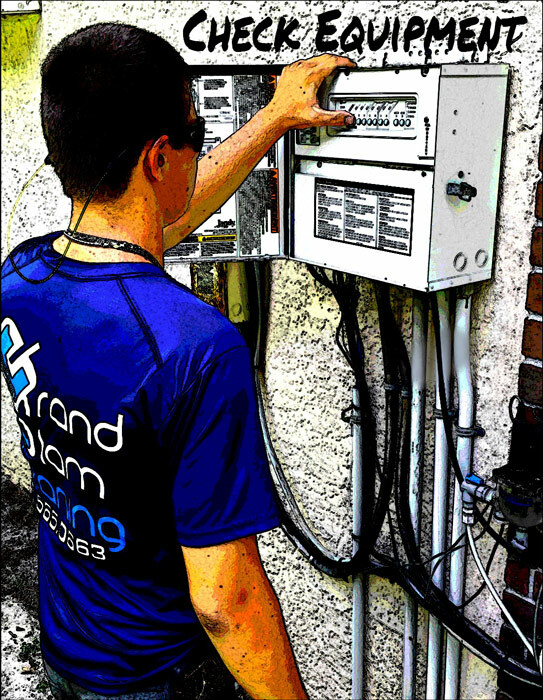 We also know that one service will not necessarily fit all of our customers’ needs, and so we offer bespoke options. 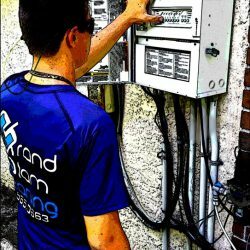 Let us know your requirements. 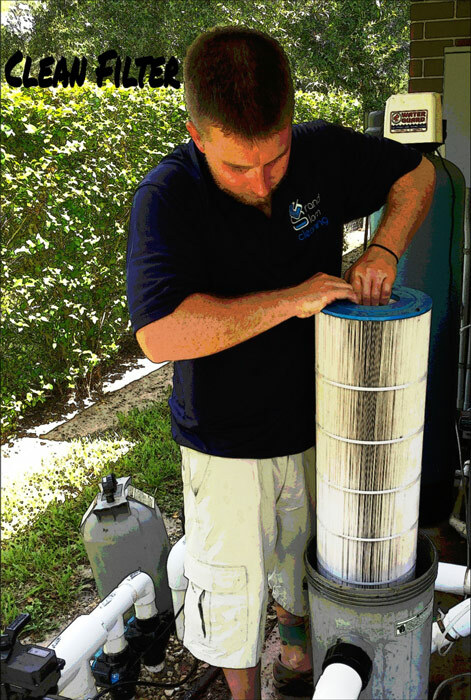 We can service pools of all sizes (chlorine, salt), spas and hot tubs. 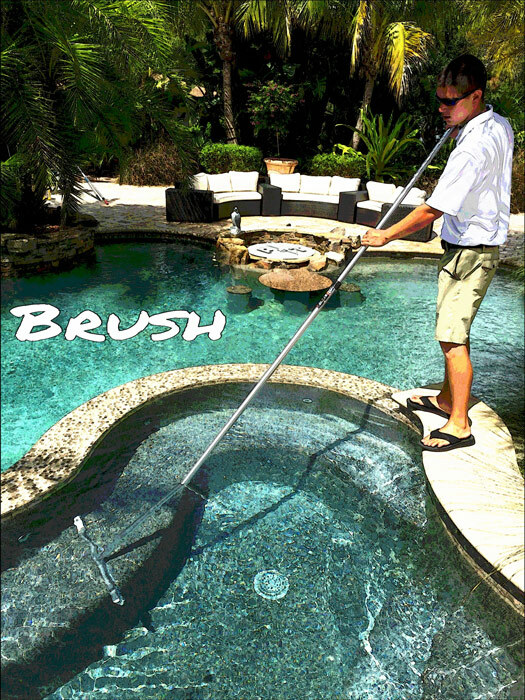 Nature can be beautiful, but one thing you don’t want is all that beautiful greenery in your pool. 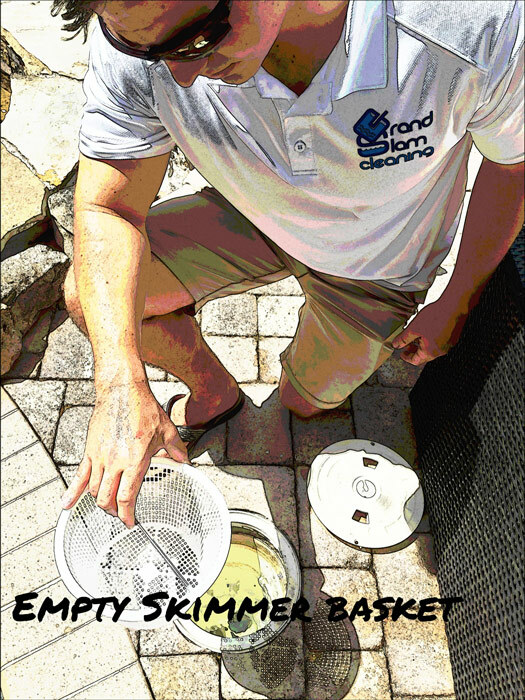 However, it’s almost impossible to keep out detritus with chemicals alone, which is why brushing, skimming, and scrubbing the tiles are so important. 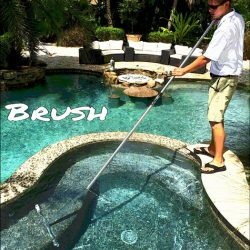 If you own a pool, you know that this process can take hours and must be done regularly, which is why, if you order the Full Service package, we’ll take care of the work for you, as well as a Monthly vacuum just to make sure the water stays sparkling. 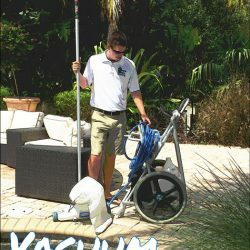 You can also opt for a weekly vacuum if you would like. 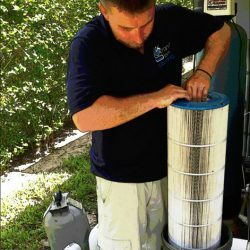 The filter obviously plays an integral role in your pool’s cleanliness, and, while it’s always fun to discover what sorts of exotic insects the filter trapped this month, we understand it if you’d rather leave the filter cleaning to us. 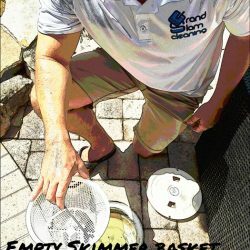 We also know that picking wet leaves out of a skimmer basket is probably not anyone’s idea of fun, so we’ll do that for you too. 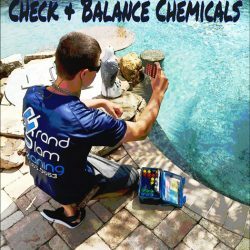 Of course, nothing is more important than you and your family’s safety while in the pool, so we offer an equipment check and a chemical check and, if need be, balance. 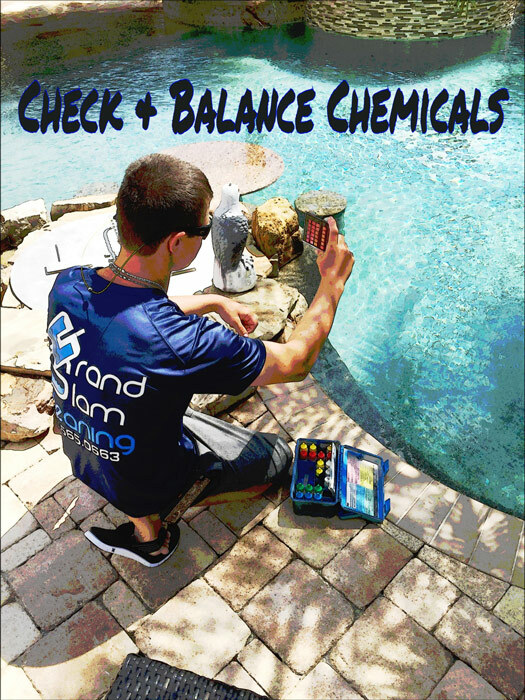 Balancing chemicals can be a tricky process, and we at Grand Slam Pools have it down to a science, and that includes the removal of any phosphates. 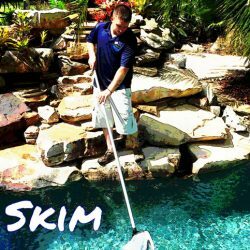 And, although algae are one of the most abundant species on earth, we know exactly how to keep them from showing up in your pool. 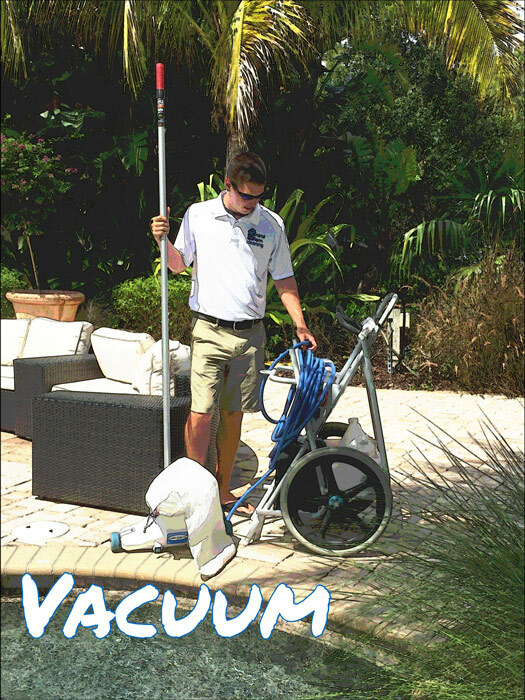 And, if you’ve got something that needs a good, high-pressure water spray – a deck, sidewalk, house exterior, screened enclosure, or anything else – we offer pressure cleaning as well.